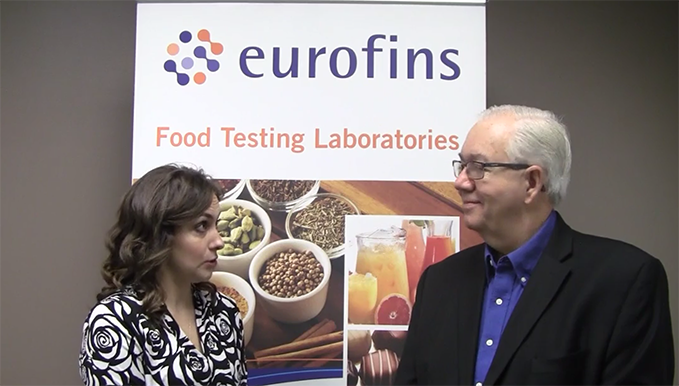 During an exclusive interview at the 2018 Food Safety Consortium, Douglas Marshall, Ph.D., chief scientific officer at Eurofins, talks about the company’s acquisition of Cascade Analytical, its impact on the produce industry and the expanded services the deal will bring to customers. 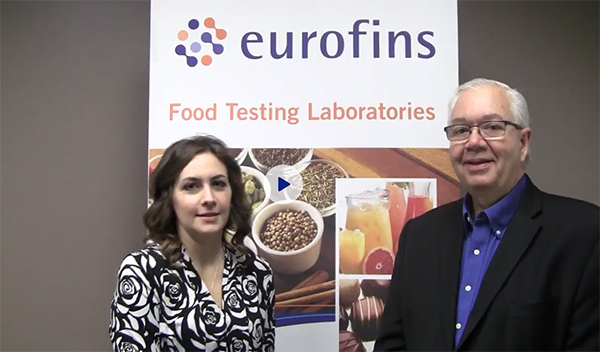 The lab has been providing services for growers and processors, mainly in fresh fruit and vegetable industries. It also provides soil and water testing, and food and waste material testing. This interview is the first of a two-part discussion with Marshall.